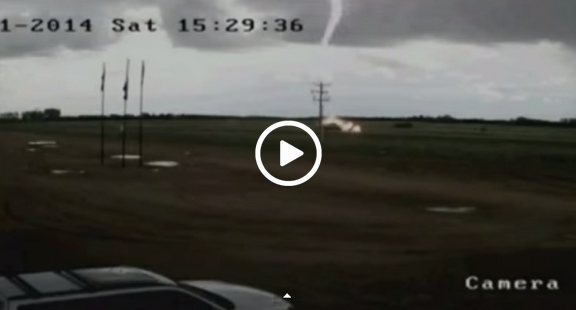 Lightning Strikes Pick Up Truck Caught On Camera. It was a dramatic moment caught on video as an elderly couple’s truck was struck by lightning as they desperately tried to escape. The strike engulfed the vehicle in flames as the couple was trapped inside their truck. The police rescued Al and Betty Perry as the lightning strike disabled the electrical and left them locked inside the smoke-filled truck. Amazingly the couple survived the incident.